Most excellent is what every Nashikkar has done by always crafting something unique and creative likewise. Music videos trends in this case for sure because of the outstanding and exquisite melodies Bollywood gave. Most excellent is what every Nashikkar has done by always crafting something unique and creative likewise. Music videos trends in this case for sure because of the outstanding and exquisite melodies Bollywood gave. Youtube being a best and cost-effective platform for creative and talented artists, everybody does something on Youtube, uploading music covers, Vlogs or maybe just creating playlists at least! You can do plenty of things in this super-colossal world of internet streaming videos. We get to see and hear a lot of talks regarding prevalent terms social media and limelight. People today say, YouTube and social media is a shortcut to fame! Well, it really is not how it goes. Though there is nothing wrong with the fact that celebrities starting out before the dawn of social media were in darkness doing their best hard works, we will have to agree they had less competition to face after all. But with low competition, generating creative ideas is quite not easy at all. That’s the victory of today’s celebrities. It’s their hard work. Today, anyway things have changed. We live in a world where everything competes with everything. Things are that hard! Then again, hard work is what pays off well. Well, here we are with a playlist of best music videos uploaded by talented artists from our very own Nashik. This list simply indicates the effectiveness of what Nashikites can do. Coz, really Nashik has got everyone from good singers to creative technicians and filmmakers. The YouTube playlist below is a curation of Nashik-based music videos. Furthermore, the list is not arranged according to how each video ranks. Shuffle the playlist and enjoy! 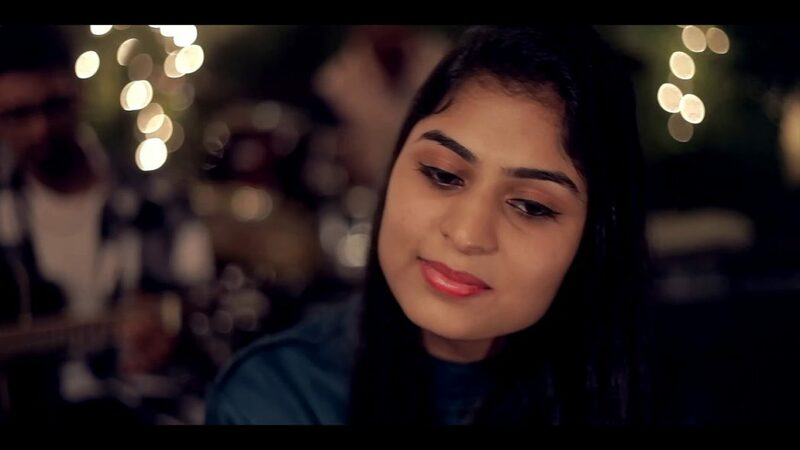 Latest is the music cover of Nazm Nazm sung by Mahima Gang. The playlist features other artists like John Thapa, Shaguni Pawar, Christopher Parge, Vivek Sharma, Kiran Bhalerao, Vizzy Vinay, Sanika, Tanvi, Apurva Kushare, Prashant Jadhav, Saundary Nirmiti, Harmonic Official, Sur Tal group and more!